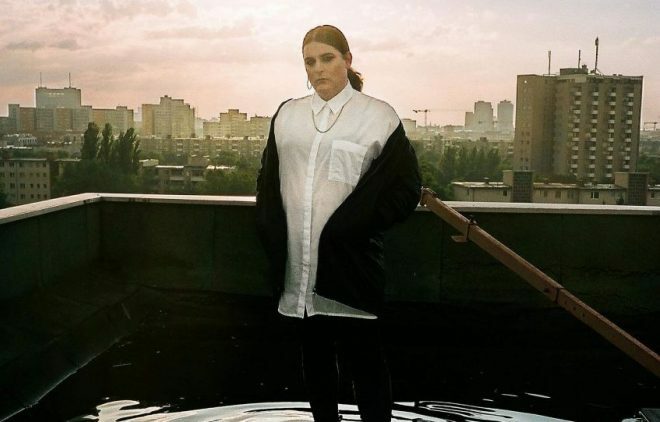 Berlin-based DJ and producer Ziúr has shared a free mixtape featuring all new and unreleased cuts. Titled ‘ISN'T NO PLACE AND ALL PLACES THE SAME PLACE’, the 22-minute project lands ahead of Ziúr’s second album, which is expected to release later this year. She adds, “I’m not gonna spoil [my second album], but it's been important to me to change directions, take risks and cover new grounds while still keeping my sonic identity. The album will come with some unexpected twists, which I can't wait to release later this year. The mixtape has been one possible scenario of finding the new me. It'll all make sense later, I promise. Ziúr shared her debut LP ‘U Feeling Anything?’ via Object Ltd/Planet Mu back in 2017. Listen to the mixtape below, and download it here.